Oklahoma coach Bob Stoops said that he expects former Sooner receiver Sterling Shepard to be “fabulous” at the next level. Shepard, a former Heritage Hall standout, caught 233 career passes for 3,482 yards and 26 touchdowns during his four seasons with the Sooners. 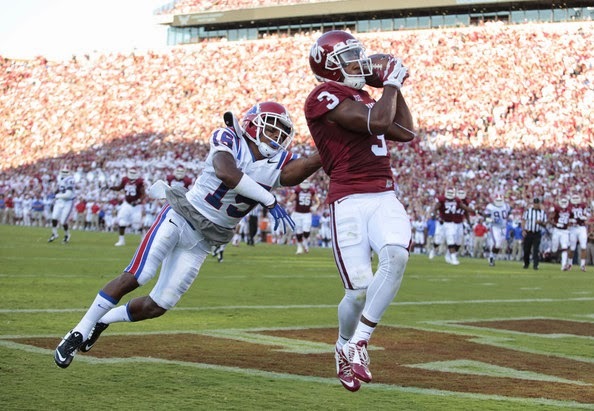 Last year, he led OU with 1,288 receiving yards and 11 scores. “He has all the qualities of being a great pro in that, first of all, he’s mature, accountable, responsible in every way in the way he works and everything off the field,” Stoops said Tuesday during a Big 12 football coaches teleconference.